If you have read other things I’ve said then you’re aware of my driving principle when it comes to acquiring cards for casual decks: Patience. If you have ever bought something online, you’re aware of the value of patience. Next-day shipping from a retail website might be $25, while mere First-Class mail is $5 or less. To be patient, for just a couple of days to a week, in this case is worth a cool $20. I’ve been in positions where I could not bring myself to be patient. I once had to have some Goblins in a couple of days because I wanted a Krenko deck to be ready for FNM. The shipping costs of my cards were more than the cards themselves were worth. But in that case, it was worth it to me not to wait. Retail stores work the same way. Sure, you can often get a lower price for an item online, but when you measure the cost difference against the time difference, sometimes you just take it home that day. Voice of Resurgence. May 3 2013 – Jul 25 2013. The Voice’s price has climbed steadily, and is the chase Mythic. Right now, preordering it at $20 looks like a steal. But note that the price has hit a peak and is creeping downwards. Patience past the initial craze has already paid off some. Ral Zarek. May 3 2013 – Jul 25 2013. If you waited a week after release, he cost you $30. If you waited a month, he cost you $15. If you wait longer, he’ll probably go under $10. Patience is usually the better financial plan, if you can stomach the wait. When you’re trading, patience is a key virtue as well. I love trading, the knowledge that both of us can get what we want and be happy with the exchange. Unfortunately, there are times where someone is belligerent, telling me what I have to do. If they have a rare foil, I’m not above giving more than I originally wanted, but if we are talking Standard cards, then I’m likely to walk away. Let me be clear: I’m all for speculation. I like the gamble, the idea that we can predict these things. But dealing with unpleasant people is generally not worth it. Nor is it necessary to chase a foreign foil simply because it has worth. Keep in mind that Wizards wants to support all formats, not just Standard and Modern. 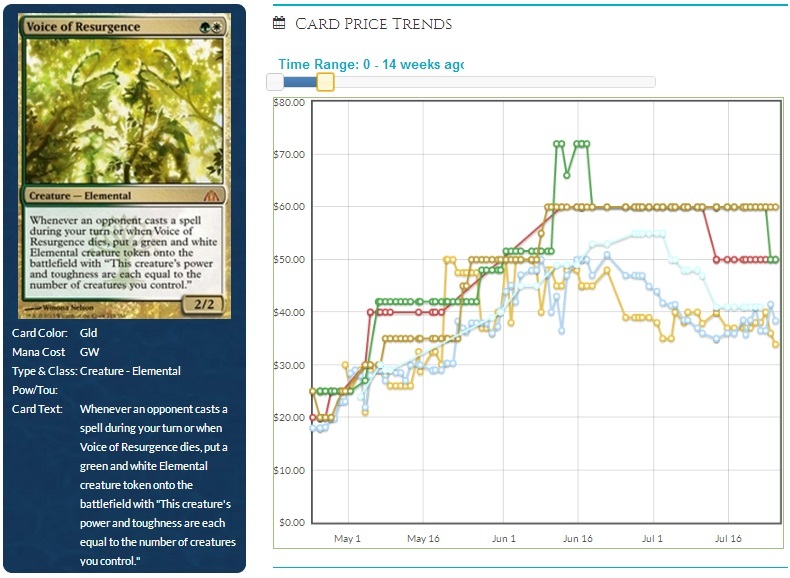 The more people that play, whatever the format, the more cards they sell. This is why reprints will require patience. It seems a safe bet that almost everything not on the Reserved List will get printed again. I couldn’t say when, but especially for Modern-legal cards, nothing is safe. 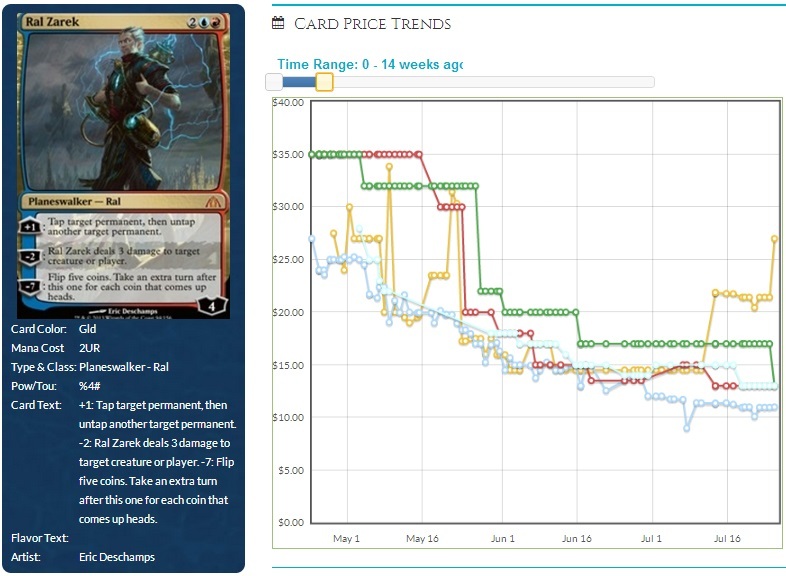 The use of Modern Masters, as well as preconstructed decks like the Commander or Planechase sets, shows us that Wizards knows that people want these older, rarer, more expensive cards. 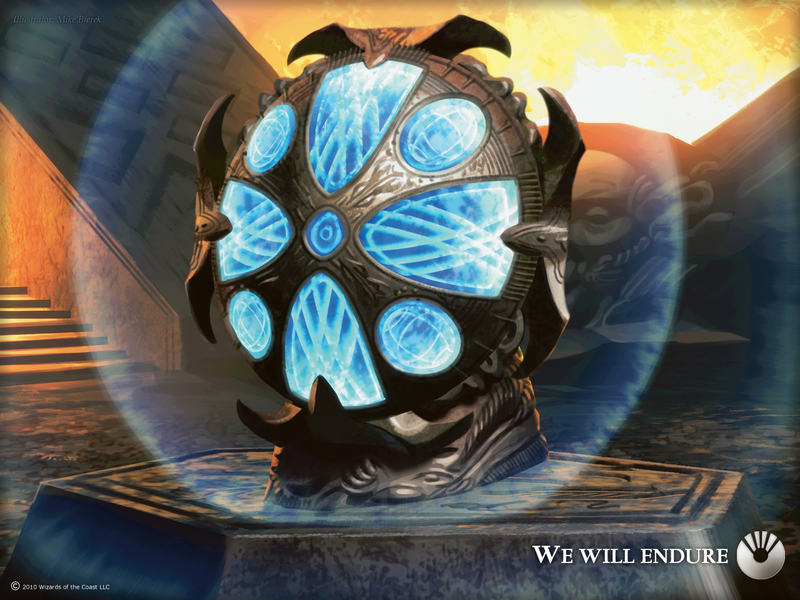 The Onslaught fetchlands, Thoughtseize, the Shadowmoor filter lands, even Force of Will…these will all get printed again. Perhaps not in Standard-legal sets, but there will be more.